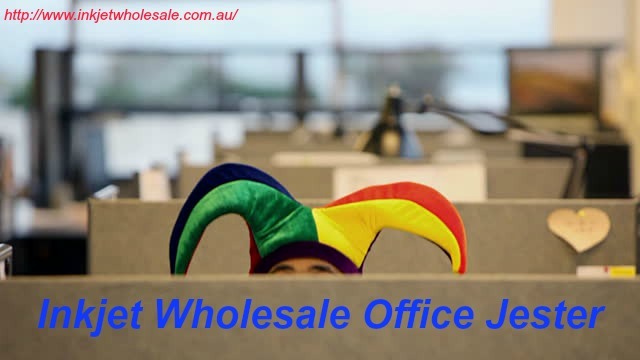 If you’ve been following Office Jester by Office Hacks under the blissful umbrella of Inkjet Wholesale (quite a mouthful, we know), then you’ve most probably already noticed that advertisements are a frequent source of inspiration for us here. And, we admit that after all the long PowerPoint presentation funnies we’ve thrown at you followed by the extended one on employee evaluation, you most probably need something short and funny. Well, fear not, laughter junkie denizen of the cyber world, we have just the medicine for you here. This time out, we’ll focus on giving all the budding corporate slaves out there a way to get the job of their dreams. This time out, we have the perfect interview solution for you. While this video depicting the perfect interview solution and this post may be more suitable to Italians, French, Greeks, and soon enough the Brits, we still feel that there may be some Aussies out there who could benefit from it. So, without further ado, here it is. The perfect interview solution used in this video isn’t all that original for a lot of people, even though kids born in the nineties and naughties may find it so. You see, the inspiration for this video is clearly the film “Fight Club”. Despite that fact, however, there is a subtlety to this video that many of you may miss. This subtlety comes in when the interviewer asks the question “why do you think you’re qualified for the job?” Have you ever been asked that question in an interview? The good money will be on a “yes”. Well, every time we hear that question, we feel like pulling our hair, don’t you? The subtle bit is that this guy in the video actually does pull his hair. The throwing himself out of the office was a particularly good touch to get those particularly committed candidates to get up and walk off. What do you think?